China Re has completed its acquisition of Chaucer from Hanover Insurance Group after closing transactions for two Chaucer-related companies in Ireland and Australia, Chaucer Insurance Company and SLE Holdings respectively. SLE Holdings is a Sydney based Lloyd’s managing general agent while Dublin based Chaucer Insurance can write specialty international business. The transactions, which were awaiting regulatory approval, have cost the reinsurer US$41 million to complete. Overall China Re paid US$950 million for Chaucer. The deal was made up of a cash consideration of US$865 million paid by Hong Kong listed China Re, as well as a pre-signing dividend from Chaucer of US$85 million. Hanover has announced a US$200 million special dividend in addition to a US$600 million buyback as a result of the deal. China Re expects to benefit from synergies between its existing entities and Chaucer, in terms of business platforms, products and technical expertise. 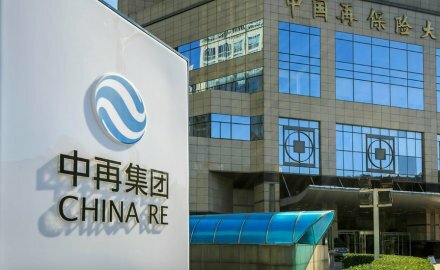 The Beijing-headquartered firm is looking to leverage its reinsurance business, enhance its global market position and increase its association with China’s ambitious Belt and Road project.